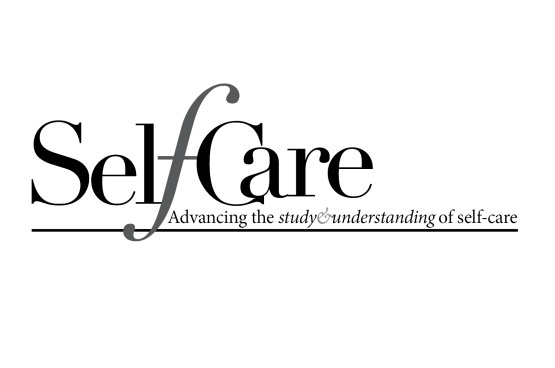 The International Self-Care Foundation is pleased to announce a formal working relationship with the leading international on-line peer-reviewed journal SelfCare (www.selfcarejournal.com ). Both organisations have a similar philosophy and share a common objective: to provide an independent voice on the importance of self-care based on sound evidence. The International Self-Care Foundation (ISF) is an independent registered charity which champions self-care around the world, working with all stakeholders in health. ISF’s work is evidence-based and independent of any commercial or vested interest. ISF’s activities include helping to systematise self-care through the development of evidence-based self-care concepts, practices and policies. SelfCare is the leading international journal advancing the study and understanding of self-care. SelfCare provides evidence and critical commentary on self-care practices, including medications, lifestyle, and behavioural approaches, in the prevention and self-management of both acute and chronic conditions. The journal encompasses perspectives from consumers, patients, healthcare providers, academics, regulators and policy-makers, as well as the pharmaceutical and healthcare industries. SelfCare publishes peer-reviewed original research, reviews, editorials, case studies, and special supplements.